~ Kawaguchiko ~ Mt. 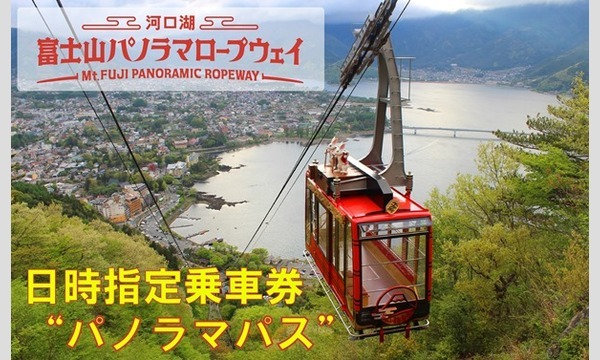 Fuji Panoramic ropeway is the setting of Osamu Dazai's masterpiece "Kachiguchi". Named after the story, we are greeted with raccoons and rabbit dolls decorated on the ropeway's gondola and around the observation deck. From the observatory with an altitude of 1,075 meters you can see the whole mountain of Mt. Fuji and Kawaguchiko with a panorama of altitude 1,075 meters, and even when the weather is nice, the southern Alps (Akaishi dake, Arakawa dake) You can look out.